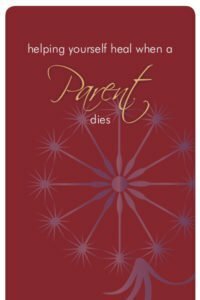 If you work with the dying in your career or as a volunteer, or if you are a family member or friend to someone who is dying, this book presents you with a caregiving philosophy that will help you know how to respond, and what to do with your own powerful emotion. 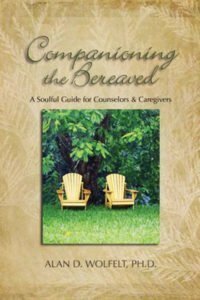 Most of all, this book will help you feel at peace about both your own role as caregiver and the dying person’s experience — no matter how it unfolds. 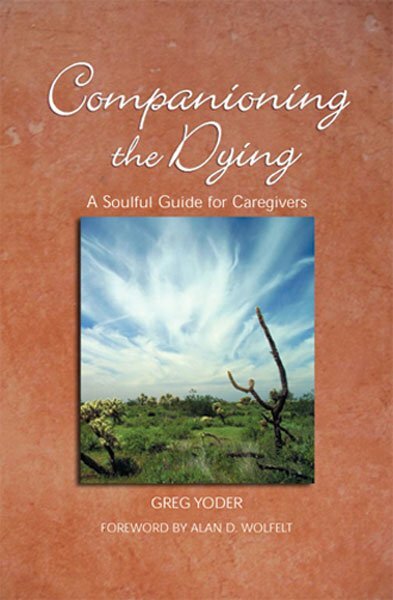 Based on the assumption that all dying experiences belong not to the caregivers but to those who are dying—and that there is no such thing as a “good death” or a “bad death,” Companioning the Dying helps readers bring a respectful, nonjudgmental presence to the dying while liberating them from self-imposed or popular expectations to say or do the right thing. 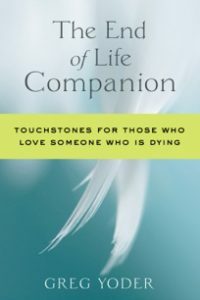 Written with candor and wit by hospice counselor Greg Yoder (who has companioned several hundred dying people and their families), Companioning the Dying exudes a compassion and a clarity that can only come from intimate work with the dying. 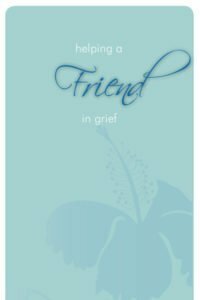 The book teaches through reallife stories that will resonate with both experienced clinical professionals as well as laypeople in the throes of caring for a dying loved one. 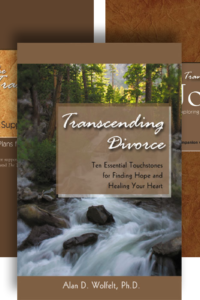 Author: Greg Yoder, Foreword by Alan D. Wolfelt, Ph.D.